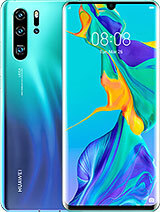 is there a manual for this phone in internet because i lost original box with manual? does this phone have FM radio or not. Whya re there no specs about the processor or the RAM? Since this thing is a smart phone, that is pretty essential info. This is a pretty decent phone. It looks much better in black. Reception is good and it's decently fast. I assume it'll be even faster if you can get Froyo on it later. The only thing is that the screen resolution is a bit low, but at this price that's expected. Great value phone! The phone has a good GPS and FM radio. The Bluetooth version is at least 2.1 since it has simple secure pairing. The 2.0.1 SDK was released on 3 December 2009. The 2.1 SDK was released on 12 January 2010.
there is no LED Flash on this phone, please update the spesifications. This handset Indra Indonesia named AVIATOR, because it's function as a traveling guide. One HP his key features is WiFi tetherring function, mean it can be a wireless router so we can create our own HOT spot anytime and anywhere. Rhomadi, 07 Jul 2010It's been out at Indonesia.. This phone also known as Huawei Aviator.. Good because it can be ... moreagreed. so do i. It's been out at Indonesia.. This phone also known as Huawei Aviator.. Good because it can be an hotspot.. Bad because its battery is worst..
+just find out that the battery capacity is too small, I wish I can find the higher capacity battery. Just bought it 2 hours ago. @andry: wifi router means you can turn this huawei u8100 into hotspot. It will become a wireless modem connect by using wifi. Just like if nokia symbian use joyku. 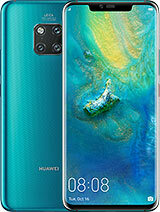 Huawei launched the U8100 in Indonesia yesterday. 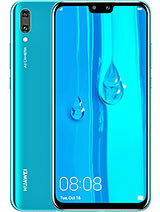 they changed the name to Huawei Aviator and it's price is around USD220. 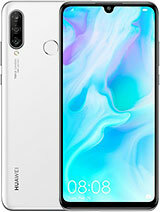 and as far as i remember, Huawei representative said that this phone has built-in Wifi router. hmm, wonder what does that mean? cool phone i like it !!!!! 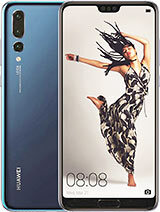 Total of 101 user reviews and opinions for Huawei U8100.